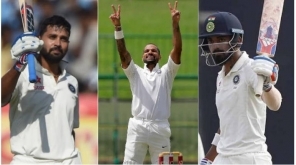 After struggling in the first two test matches against England, India is ready to face mighty England in the 3rd test match in Trent Bridge. 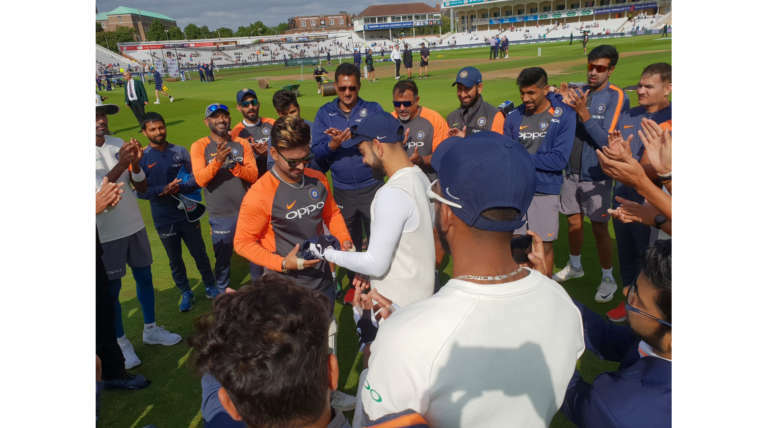 Rishab Pant is playing his debut international test match against England today as he received his Cap from Kohli amidst of teammates applauses. 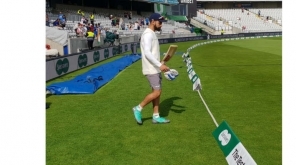 Captain Virat Kohli seems to be in positive energy with hard practice by the team to come back stronger in this match. 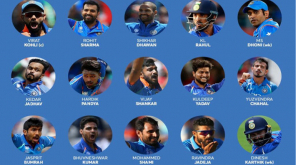 Indian team is sure to undergo some massive changes for today�s match as most of the players didn�t perform as expected in the previous matches. Aggressive bowler Jasprit Bumrah who couldn�t play the first two matches for India due to the ankle injury is expected to be back to the team today as he is seen in the practice sessions. 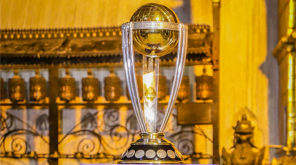 Bumrah is a top trustable bowler for India in recent times.